Phew! If I’ve missed anything/got any details wrong, feel free to give me a nudge in the comments box below. 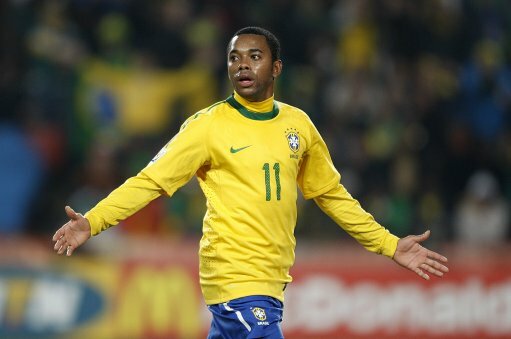 I think you could put a price on Robinho. According to Milan site it was “€ 18 million plus bonuses”. If bonuses depends on goals scored you can safely put only the 18 million. that must have took an hour. @Komu: Cheers for the info, I assume you meant £7 million? Otherwise Galatasaray have got themselves one hell of a deal!